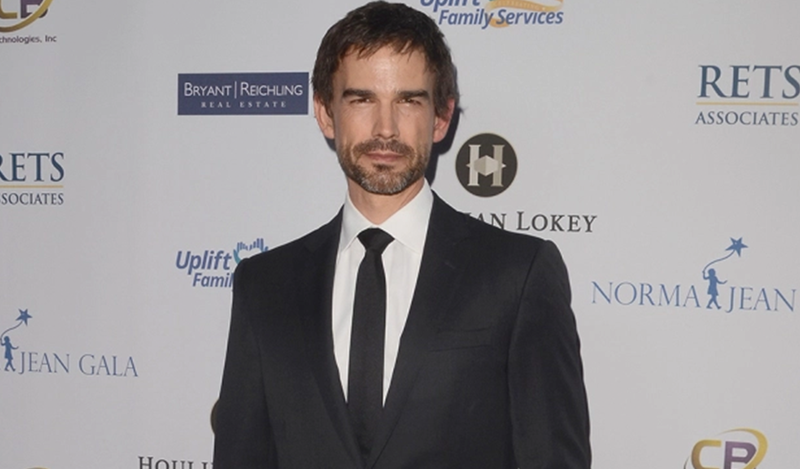 Freestyle Digital Media has acquired the North American rights to John Asher’s family drama “A Boy Called Po,” starring Christopher Gorham, Julian Feder, and Kaitlin Doubleday, Variety has learned exclusively. The film will be released in domestic theaters and on digital platforms on Sept. 1. It has been honored as the 2016 breakthrough feature at the San Diego International Film Festival and best feature film at Palm Beach International Film Festival. Double Dutch International, headed by Jason Moring, is handling international sales rights and will introduce the title to international buyers during the upcoming Toronto International Film Festival in September. Inspired by true events, “A Boy Called Po” tells the story of a recently widowed father (Gorham) struggling to raise his sixth-grade son (Feder) who has autism. The pressure of work, school, and coping with the loss of wife and mom push the two nearly to the point of breaking. Asher directed from a script by Colin Goldman who shares the story-by credit with Steve C. Roberts. The film was produced by Rod Hamilton and Asher. Freestyle Releasing was acquired in 2015 by Byron Allen’s Entertainment Studios, which recently saw a solid performance with “47 Meters Down” in its first theatrical release. The deal for “A Boy Named Po” was negotiated by Miguel Johnson for Freestyle and Hamilton. Recent Freestyle titles include the sci-fi thriller “The Recall,” starring Wesley Snipes; “Miles,” starring Molly Shannon and Paul Reiser; “Deserted,” starring Mischa Barton; and “The Girl in the Book,” with Emily VanCamp and Michael Nyqvist.